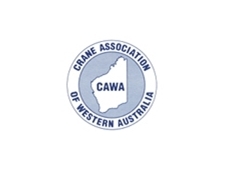 02/08/12 - The Crane Association of Western Australia (CAWA) was formed in 1989 as a service organisation dedicated to representing companies which own, operate, hire, manufacture and market mobile cranes. CAWA is the successor body to the crane division of the West Australian Road Transport Association, and a state member organisation of the Crane Industry Council of Australia, based in Melbourne.The Association describes itself as the united voice for the mobile crane industry in Western Australia, noting that by having an organised group acting as a watch dog to act when needed, it can safeguard the interests of the industry as a whole.In this role as advocate, CAWA has been involved with a number of achievements for the industry, including: the introduction of 24 hour travel of eligible cranes which significantly increased crane utilisation and productivity 12T per axle for all terrains 43T for 4 axle truck cranes; and Class 1 MRD state wide permits.The Association provides advice to members on regulatory and industrial relations issues and is in close contact with the government agencies which impact on the mobile crane industry.CAWA members are provided with a variety of opportunities to participate in issues and activities. 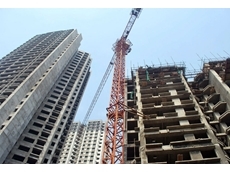 The Association hosts quarterly meetings of all members, in addition to committee management meetings as required. There is also an annual Christmas function to allow members and partners the opportunity to socialise and discuss issues outside of work hours.